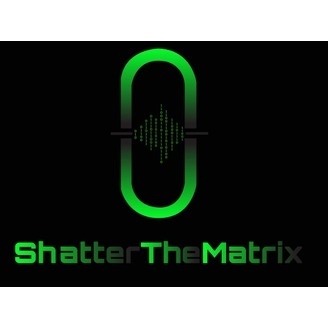 Shatter The Matrix was created to show YOU that there are infinite ways to have a profound effect on the world. Multiple times each week, we bring you deeply inspiring guests – people just like you – who, by getting in tune with themselves, have realized success in ways they never imagined possible. 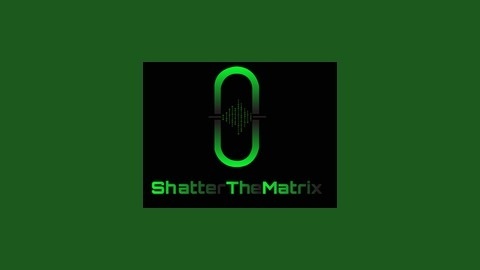 The common denominator: our deepest desire as human beings to make this world a better place for all, ultimately through some form of service to others. We are here to show you that success doesn't have to look any certain way; that no matter who you are, you can absolutely support yourself doing what you love most, each and every day, and that no matter what it is you desire to create in this life, you are never alone. When a seer of the future told Brian that he was no ordinary teacher – that his mission in this world was vast and without limit – it was all it took to light the spark that quickly evolved into an inferno of self inquiry, self discovery, self mastery, and a life dedicated to making the world a better place for all. So when an author posed a challenge that promised 29 days of giving could irreversibly and profoundly enrich the lives of all so willing to embark upon its virtues, Brian was more than primed to catapult himself into a living example of what it means, through altruism, to lead a truly MPowered life.